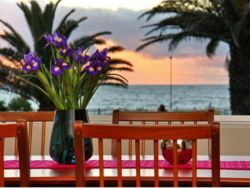 Wow - what a lovely surprise after a fabulous holiday! 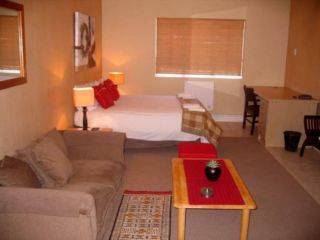 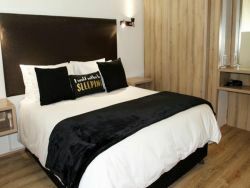 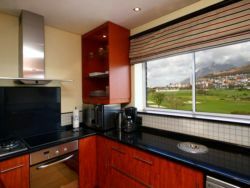 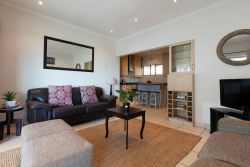 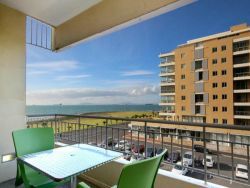 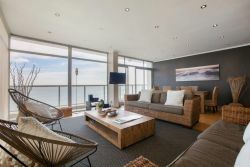 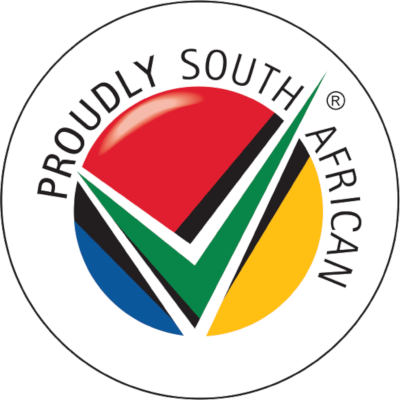 6 reviews of Mouille Point Accommodation. 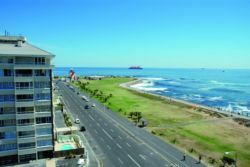 There is a great vibe in Mouille Point - the parks and boulevard are continually buzzing with life and the atmosphere is very relaxing - it appears to be a very affluent area. 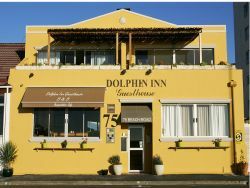 It is close to the V&A Waterfront - where you will find restaurants, shops, tours, boat rides - the list goes on and on! 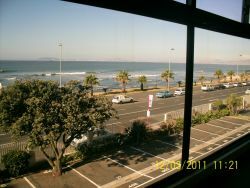 Mouille Point also does appear to be a very safe area - I would definitely love to take long walks with my children there.